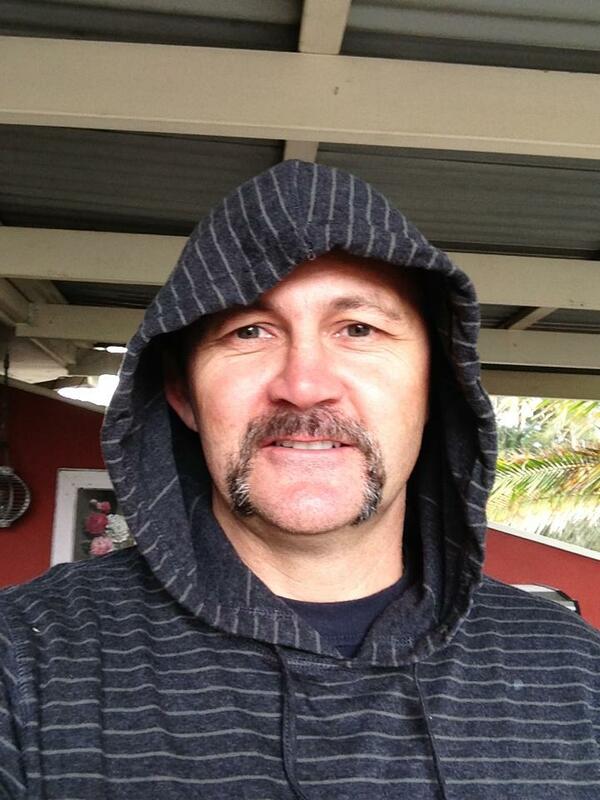 Our NSW firefighters FBEU Movember Australia – Team has now raised over $7000. This ranks us as #87 in the country as a team, and puts us into clear third in the triple zero challenge. We have 54 members, and are still looking for more. PLease join our team (anyone welcome), or donate just a few dollars. 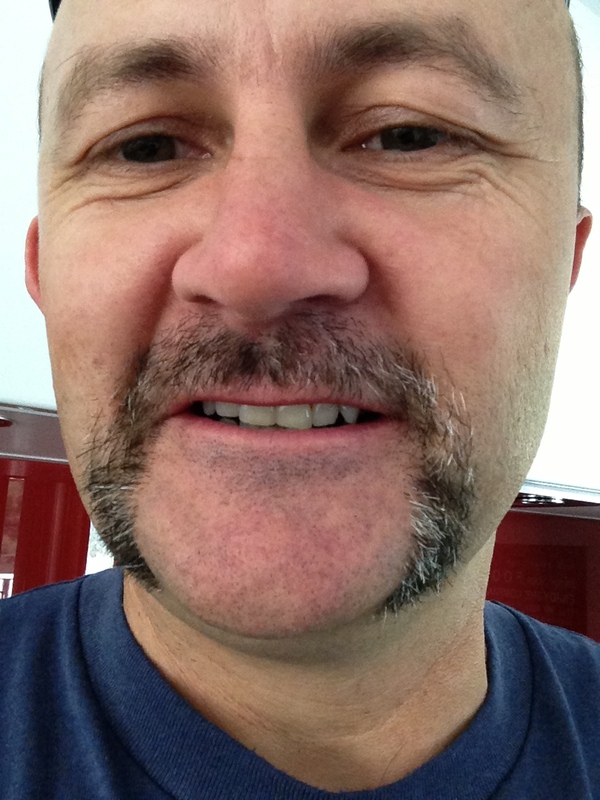 via Movember Australia – Team.